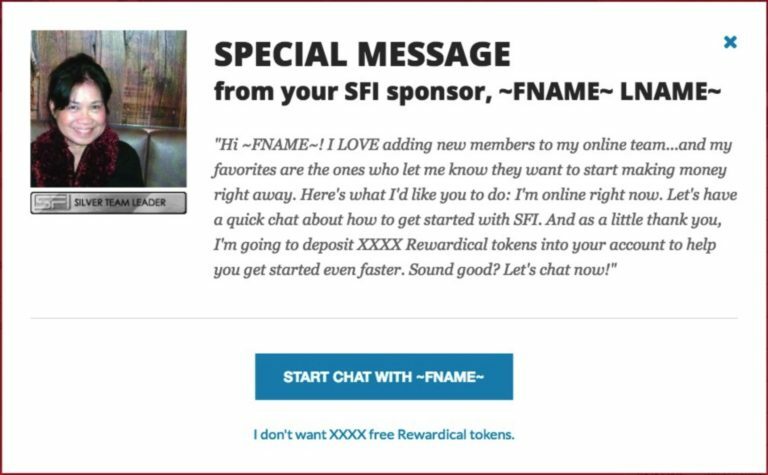 TODAY, January 31, is the last day to join the quest to win your share of January’s SFI and TripleClicks Badge Quest Bounties of at least 100,000 Rewardicals each. 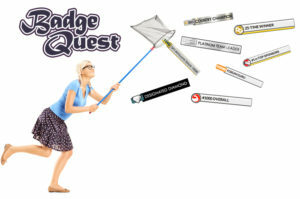 Get yourself qualified now in either the SFI Badge Quest or the TC Badge Quest…or BOTH! Achieve a new level in Badge Quest or be at Grand Master or Grand Master Elite status on or before midnight tonight. Check your SFI Badges tab and your TC Badges Gallery and see what badges are available to you. Tomorrow, February 1st, we will draw 40 winners in each Badge Quest contest to receive an equal share of the given bounty pots! 1. To get in on the January S-Builder Co-op. Just plug in to our global advertising co-op and within a few weeks begin receiving signups (both SFI affiliates and Members). Just 72 cents a day gets you on your way; it’s one of most economical ways to build an online business ever! For complete details, extensive FAQs, and an order link for S-Builder, see the S-Builder central info page. 2. To retain your Executive Affiliate status for January. If you’re under 1,500 VersaPoints for this month, get to your SFI Homepage at the Affiliate Center right away and see your SFI To-Do List for a list of ways to acquire the points you need and advance in SFI rank. Make sure you’re a Bronze Team Leader or above by the end of January and opt in to participate in Opti-Build HERE. Consider reassignments to maximize your results for January. 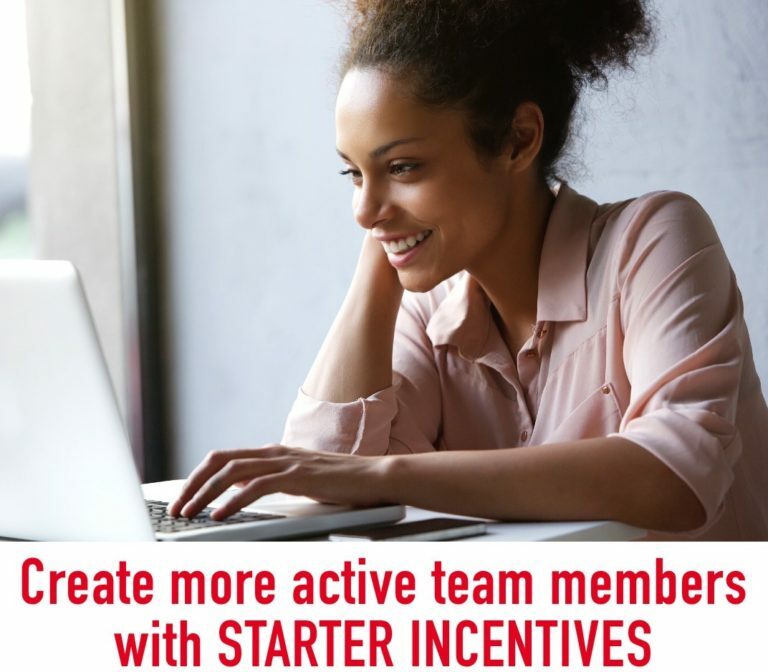 Get directions and info on the reassignment rules, as well as how to do reassignments and benefits of reassigning affiliates at HERE.